Knights of Columbus insurance has been "Making a Difference for Life" for more than 120 years. Since our founding in 1882, our primary mission has been to protect families against the financial ruin caused by the death of the breadwinner. Today we do this, and help families secure their financial futures, through our top-rated portfolio of life insurance, long term care insurance and annuity products. 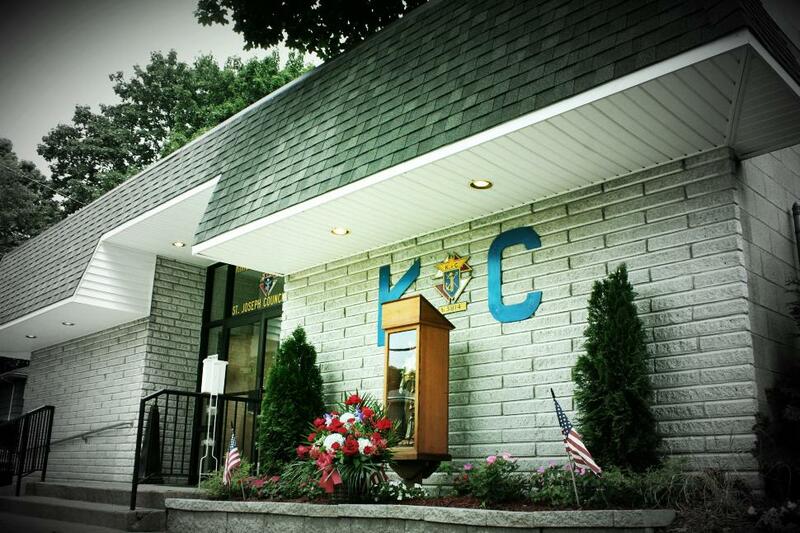 The Knights of Columbus offers special benefits of membership. Among these are unique programs that exist exclusively for K of C families faced with needs that often fall outside traditional insurance plans. The Family Fraternal Benefits package, available to all our good-standing members and their families, adds value to membership in our organization.